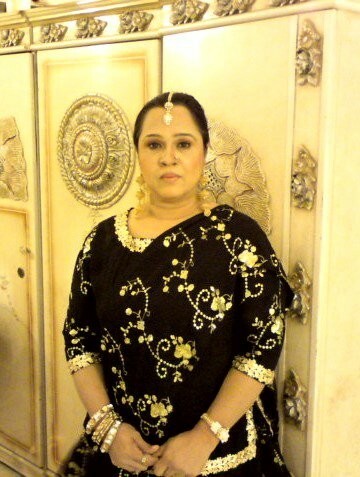 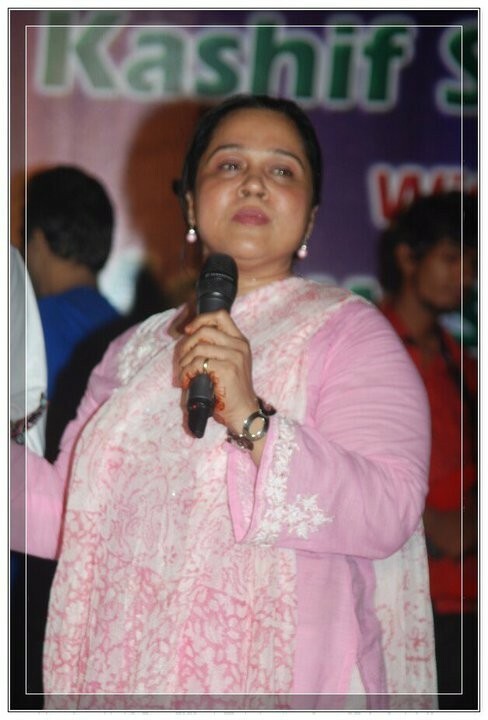 Naeema Garaj is one of the most popular television actresses in Pakistan. 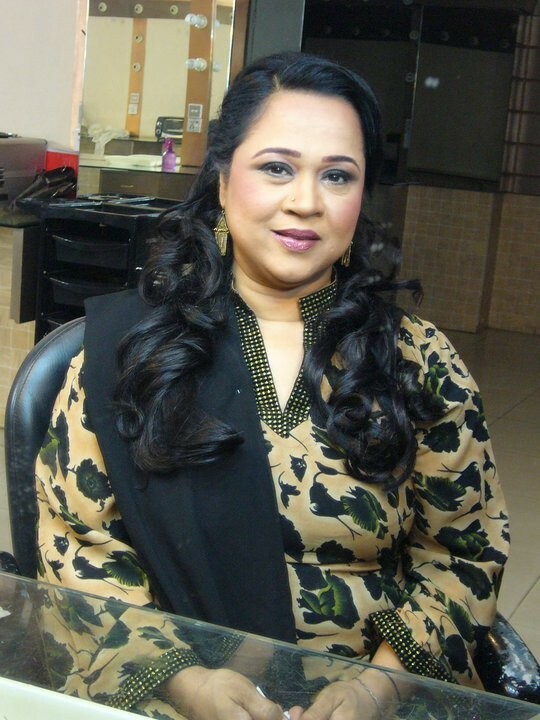 Naeema Garaj started her career with stage dramas and got so much fame. 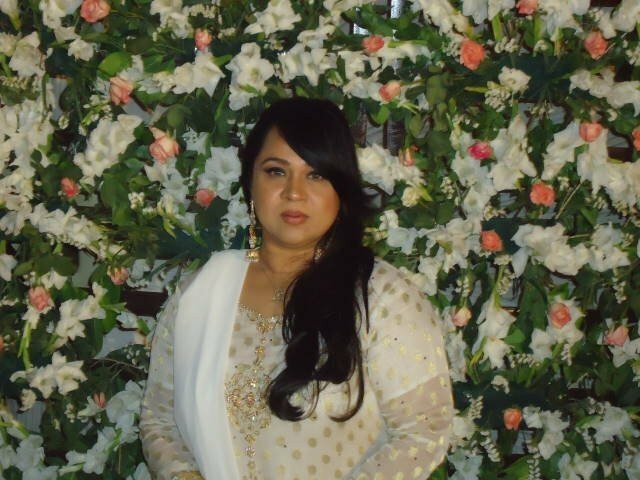 She has a great personality in Pakistan television industry. 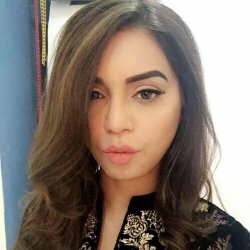 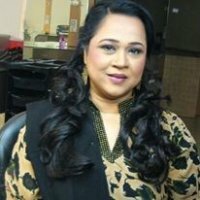 She appeared in various hit drama serials like Ye Zindagi Hai, Kab Mere Kehlaoge, Aros Paros, Choti Choti Khushiyan, Jeena Sikha Do Hume and more.